It is autumn, and that means we are heading into the final quarter of the calendar year. 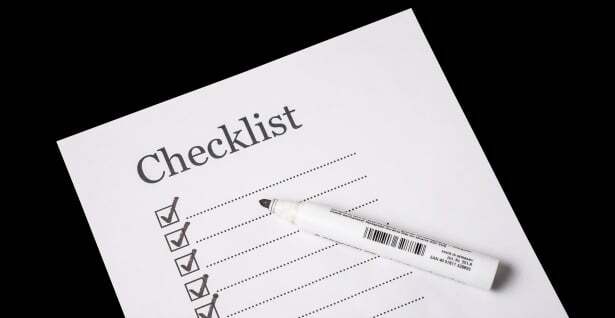 That’s the most crucial one for Self-Directed IRA investors and any other taxpayers, because there are some critical deadlines at the end of the year all Self-Directed IRA investors, business owners and self-employed individuals should be aware of. Required minimum distributions (RMDs) must be taken by the end of the year if you turned 70 ½ or older during 2017. 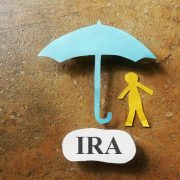 RMDs generally are determined by dividing the prior year-end IRA balance by the life expectancy factor (or distribution period), as defined in IRS tables. Failure to take your required distributions can result in a significant tax penalty of up to half of the distribution you were supposed to take but did not. That is one of the most draconian penalties in the tax code, so it is important you are on the ball about taking RMDs. If you have any questions about RMDs, you are over age 70½ and you are an American IRA account holder, contact us immediately to make sure you are not caught by surprise when the end of the year comes, or hit with a large unwanted tax bill. If you own assets in Self-Directed IRAs or other retirement accounts that do not have a readily ascertainable market value, then you must provide a fair value estimate to use in calculating RMDs. If you want to transfer any assets as gifts or execute any rollovers of assets not currently liquid prior to the year end, start planning now, to give yourself time to execute the necessary transactions before December 31st. Now’s the time to discuss any Roth conversion (or re-characterization) strategies with your tax advisor. Have the conversation now before the end of-the-year rush. Maximize contributions for the year. While you have until your April tax-filing deadline to make contributions for the current tax year to your Self-Directed IRA, Self-Directed Roth IRA or Self-Directed SEP IRA accounts, you must make your Self-Directed 401(K) and Self-Directed SIMPLE IRA contributions prior to the end of the year for them to count for the current year. With Self-Directed 401(K)s, you can make up to $18,500 in employee salary deferral contributions for the current tax year (up to $24,500 if you are age 50 or older thanks to catch-up contribution rules) and up to $55,000 total. Now’s the time to begin plotting whether you want to accelerate income from tax year 2019 into the current year, or if you want to delay income to have it count for next-year’s taxable income. This is a matter to discuss with your income tax professional, as American IRA, LLC does not give individualized tax advice. If you have a high-deductible health plan and are eligible to contribute to a health savings account, make that contribution by the end of the calendar year. You can also open a self-directed health savings account if you choose by contacting American IRA, LLC.